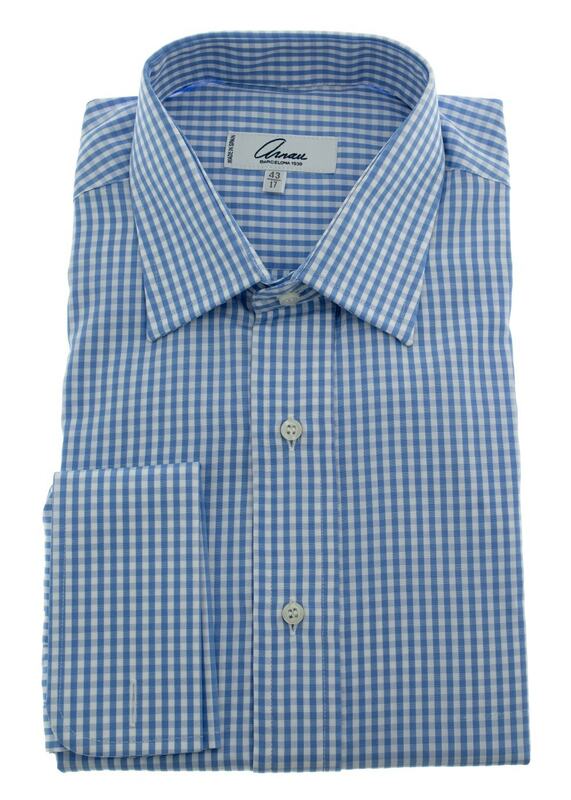 The Small Gingham Check Shirt by Arnau is a quality made classic shirt with an attractive gingham check pattern. The Small Gingham Check Shirt by Arnau is a quality made classic shirt with an attractive gingham check pattern. Simplistic in design, this shirt provides a clean look perfect for the office. The attractive blue and white check also makes for a great, casual weekend look.